At the age of eight Joe Hughes started boxing after his dad cunningly tricked him into doing his physiotherapy exercises. 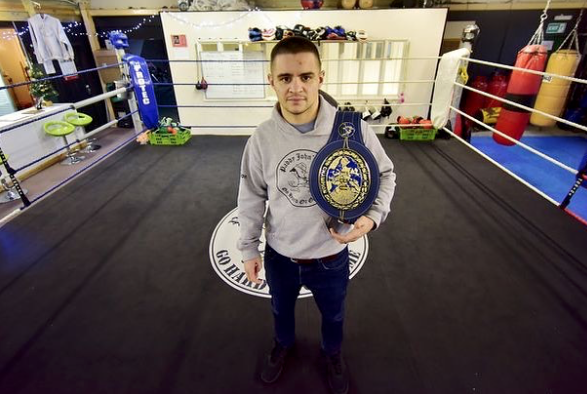 Born with Erb’s palsy, Joe hasn’t let his condition hold him back from working towards his dream: winning a British boxing title. Latest government figures issued by the Department for Education today [21 January 2016] show that GCSE attainment levels for deaf young people in England have improved….